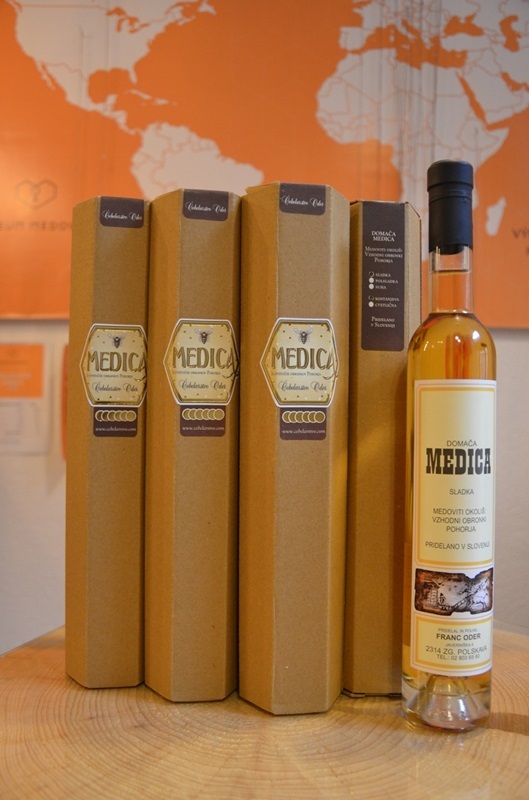 Everyday you can come for tasting up to 30 different kinds of mead. 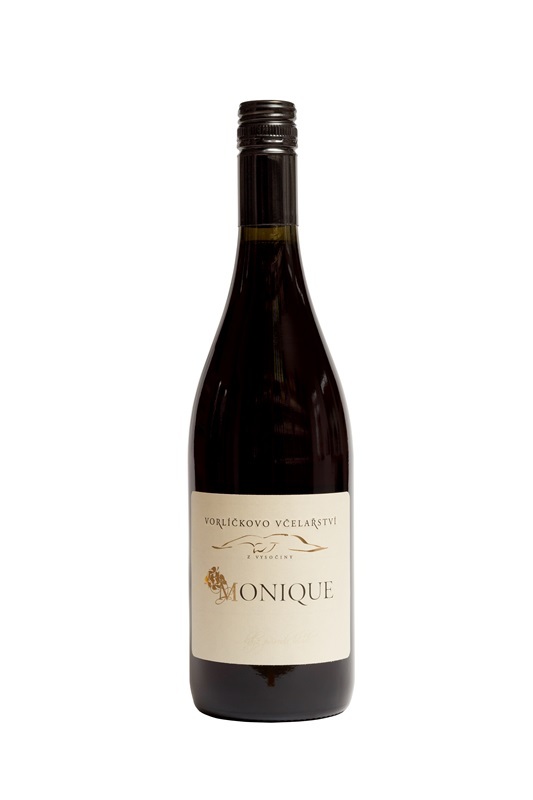 You choose from many tasting sets. Here is the actual list of open bottles in our fridges. 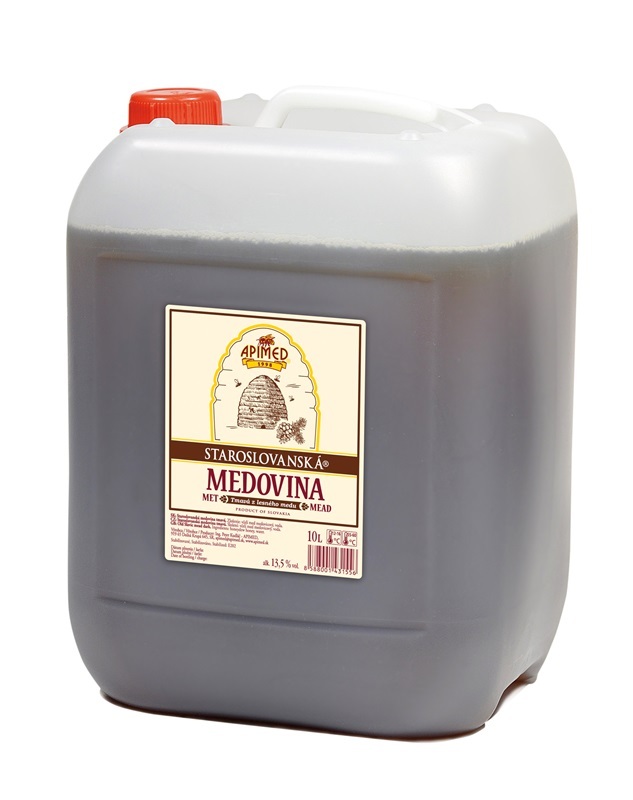 Generally the most popular mead from acacia honey with characteristic light color, aroma and taste after acacia. 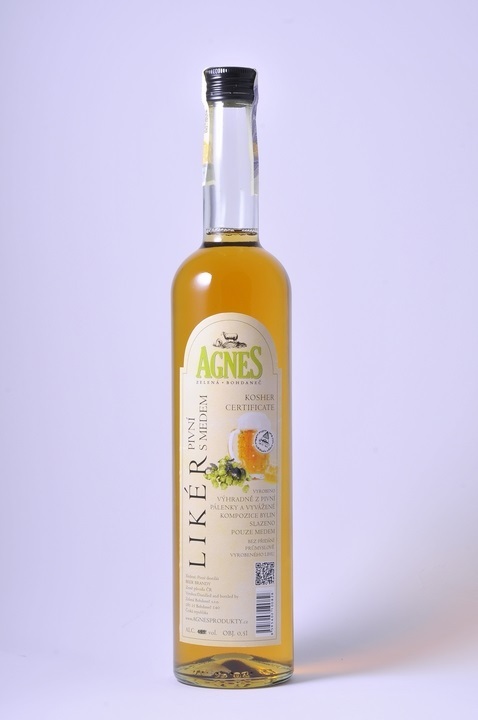 Typical bittersweet tasting mead fermented only from sunflower honey. 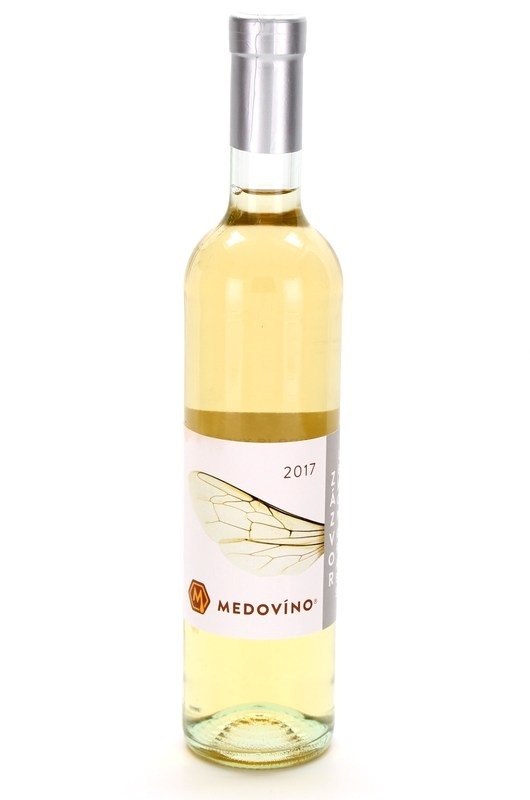 Very rare and the speciality in Czech mead production. 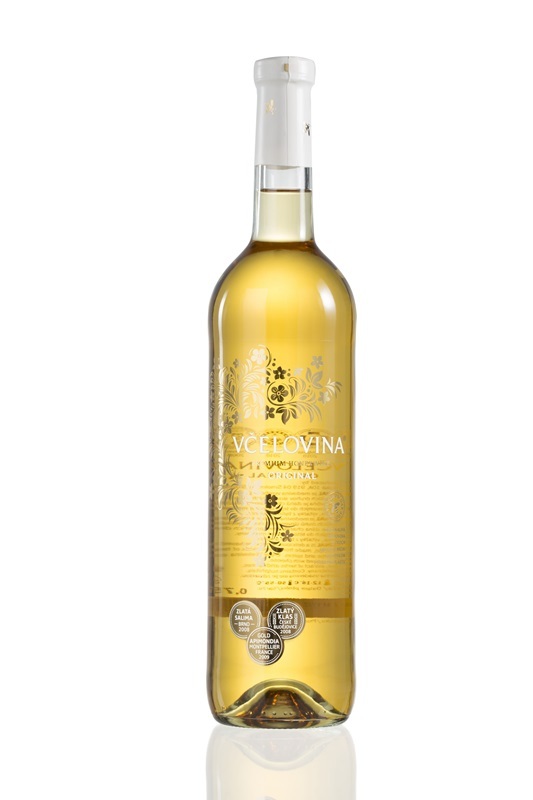 Semi-dry mead for special moments. 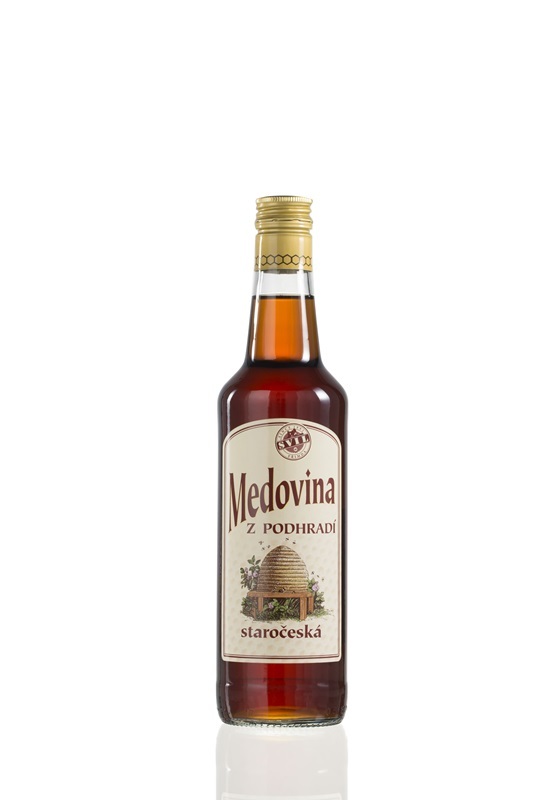 Unique cherry taste in melomel type "viking blood"
Slovenian semi-sweet classical mead fermented from chestnut honey in cold way.